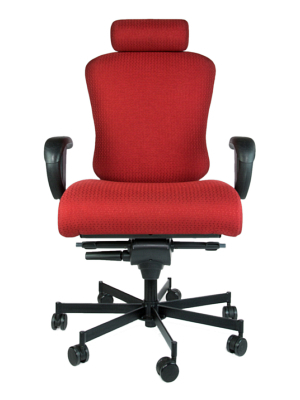 Our 500lb rated 24/7 Chairs pass durability standards 10x those of normal office chairs. 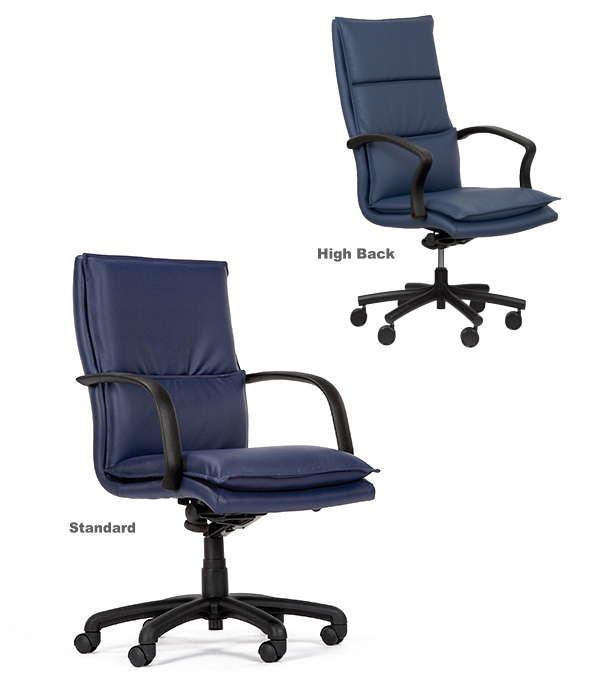 Our 350lb rated multi-shift chairs last longer than standard 250lb rated office chairs. 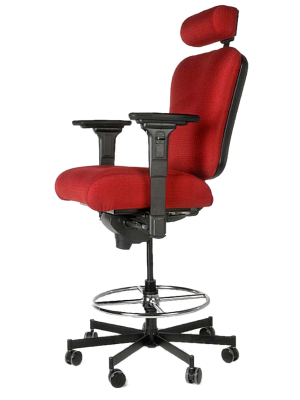 Our heavy duty Counter-Height Stools with footring have a 350 to 500lb weight capacity. 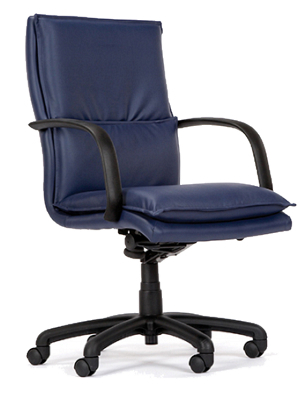 You can get all the comfort and features of our 24/7 chairs in a 800lb rated bariatric chair. 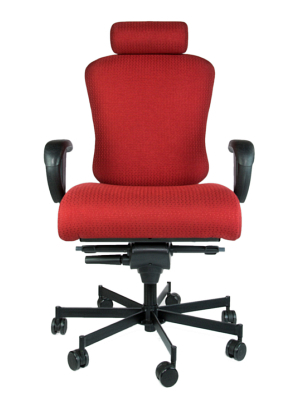 All of our 24/7 Chairs are built and warranted for 24/7 use with a weight capacity of 500lbs or more. 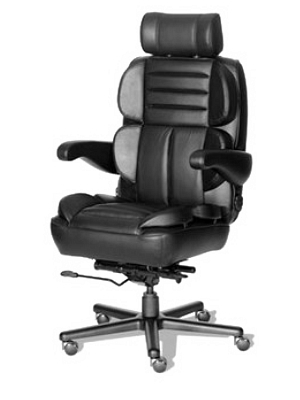 Best in Class high back 24/7 chair. 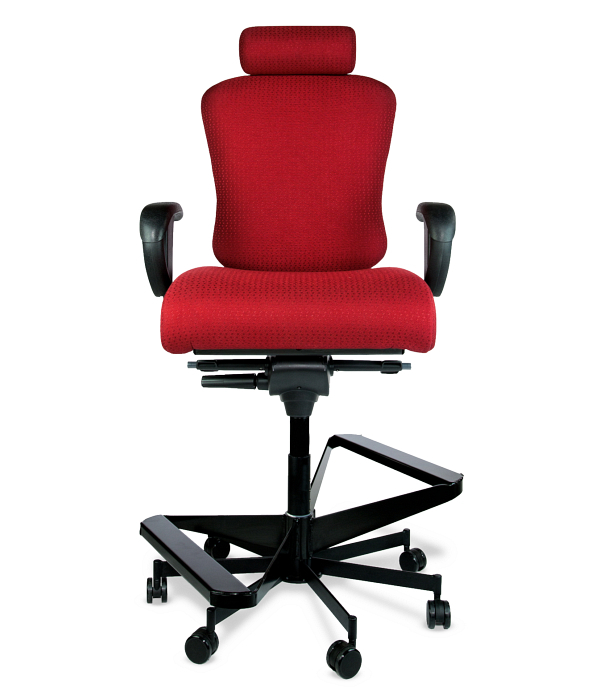 The 3142 set the standard for 24/7 Intensive Use Chairs. 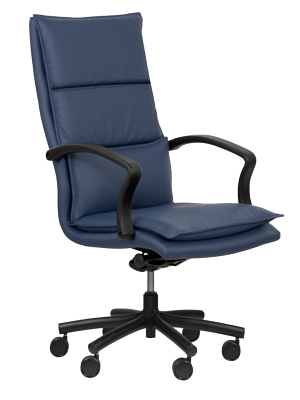 The 3142r1 is the ultimate in 24/7 high back chairs, offering exceptional comfort, quality and ergonomic support. 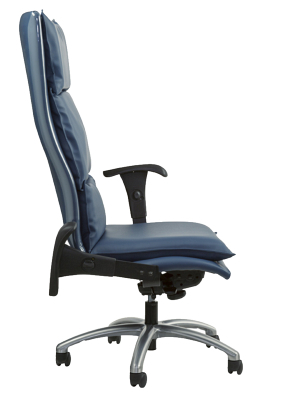 Fully adjustable and loaded with features, this chair will change the way you feel about sitting. The high back design will provide ample support and comfort throughout the day, leaving you prepared to tackle anything the day sends your way. 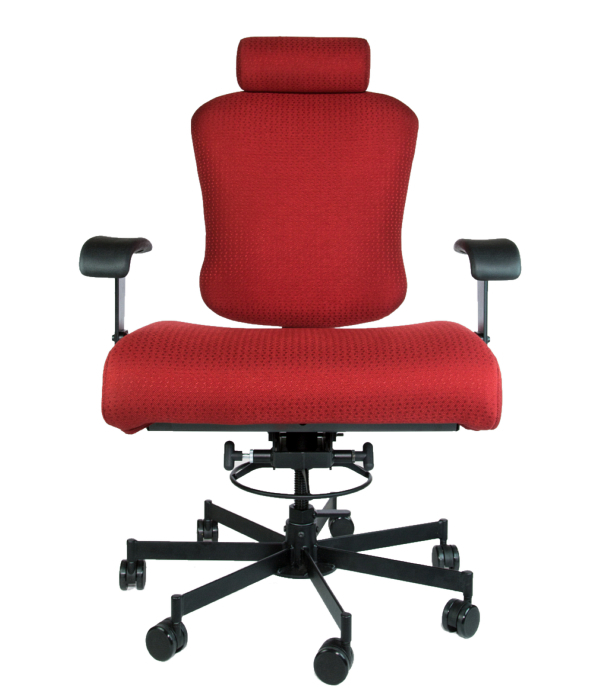 The first chair to combine state of the art ergonomics with unmatched durability; the newly redesigned 3142r1 is raising the bar for 24/7 chairs, now offering quick-change slip covers. A 24/7 Dispatch Chair lile no other. 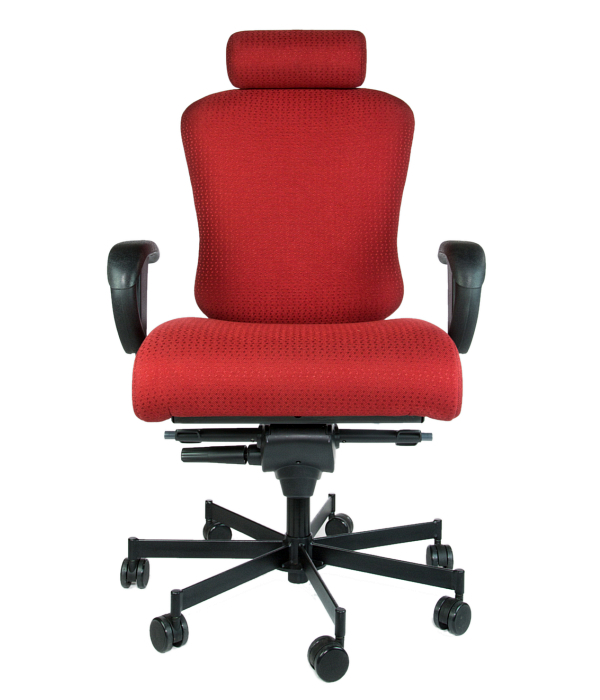 This unique 24/7 intensive use chair combines the utility of a task chair with the comfort of a high back. 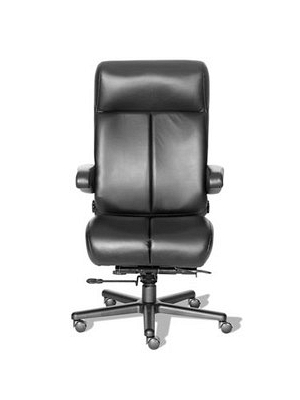 The benefits of this 24 hour dispatch chair last all day long. 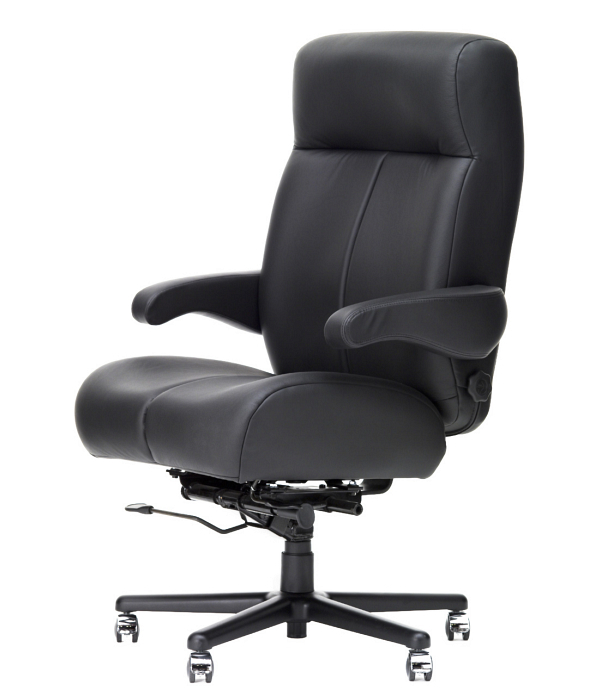 With fully adjustable features, including easy-to-adjust lumbar support, armrests, chair height/depth, tilt, and recline ratio, you’ll experience seating like you never have before. 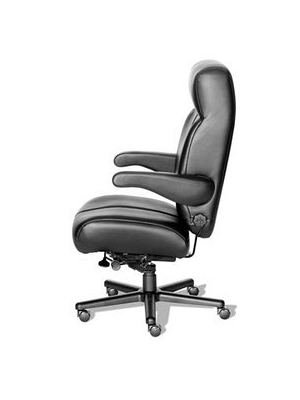 This ergonomic operator chair is both practical and comfortable. 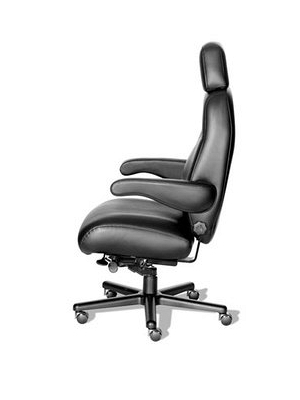 Lean against the headrest or neck roll, or slide the headrest out of the way and lock the chair with a forward tilt for additional support while doing desk work. 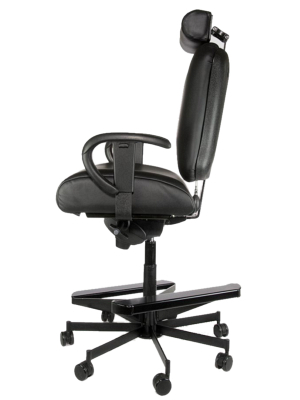 A wider 24/7 Task Chair. 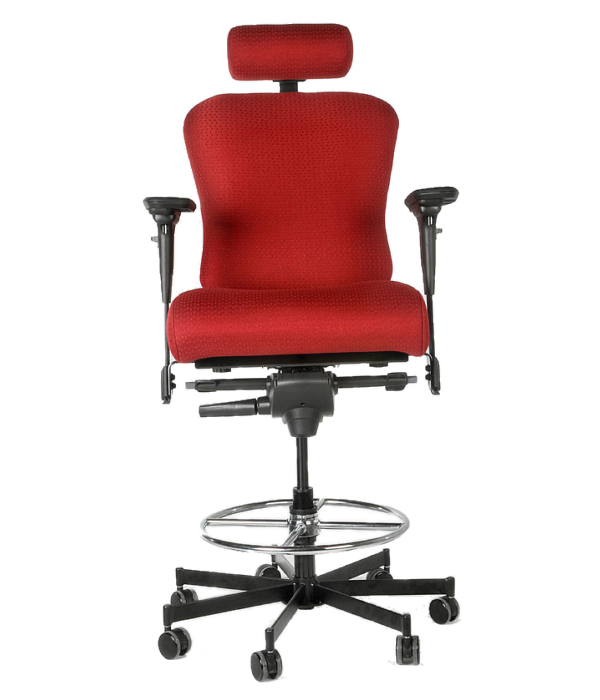 This unique 24/7 intensive use chair combines the utility of a task chair with the feel of a high back. 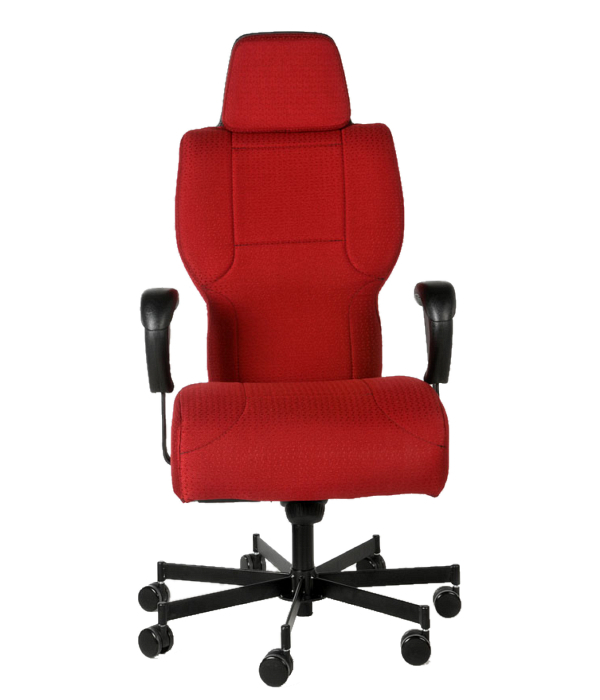 If you’ve ever wished your 24/7 chair was a little roomier, the 3152 is for you. 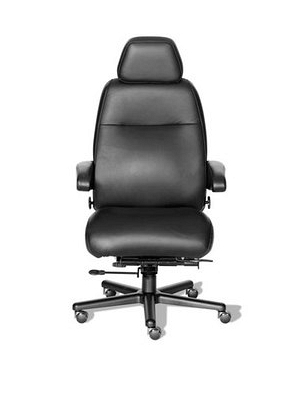 Standard lumbar, seat-depth and back adjustments, a 2:1 recline/tilt ratio, 550-pound weight capacity and a 6-year warranty covering normal wear and tear. 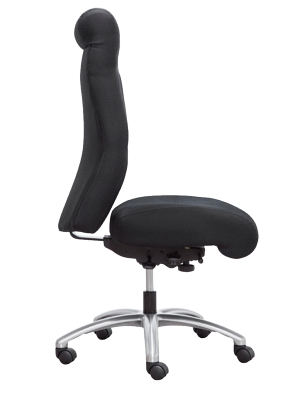 The wide seat base provides additional space to move. The gorgeous detailing of the Galaxy is just the beginning. Deeply padded chushions support your body and cradle you in total comfort. 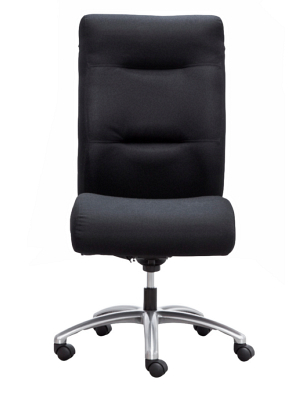 Adjustable headrest relieves pressure from your head, nech and shoulders. Adjusts to fit your body as if it was custom made for you alone. 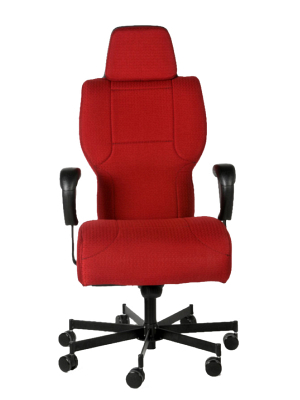 Sit in complete comfort for 8 to 12 hours or more! The Premier is built with a minimalist-modern design in mind. 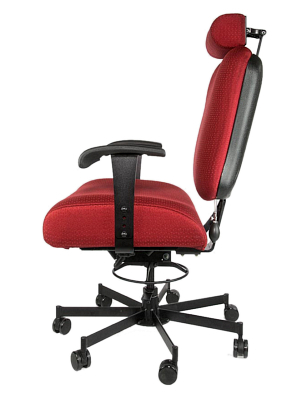 Seat contour is designed to cradle users in comfort. 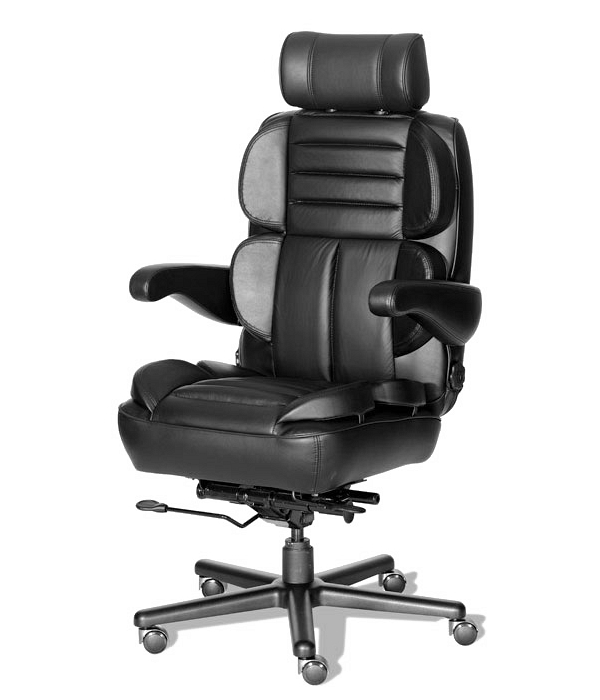 The Premier also has a built-in padded headrest for extra comfort and support. 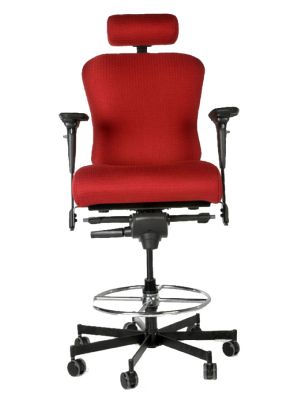 Seat Width (inside arm to inside arm): 22"
Back Height (from top of seat): 29"
Seat Height (from floor): 18"-21"
Arm Height (from TOS): 8"
The Henry is truly a lifetime chair. 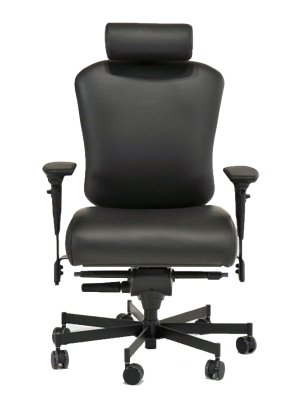 Features like floating spring suspension, ultra-high density foam, 4-way adjustable lumbar support, adjustable sliding seat cushion, flip-up arms, adjustable headrest, and more. 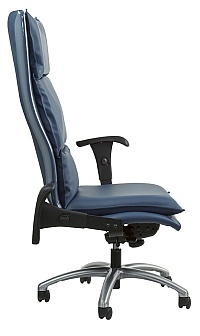 Fully adjustable lumbar support and rocking motion includes position lock and rocking tension adjustment. 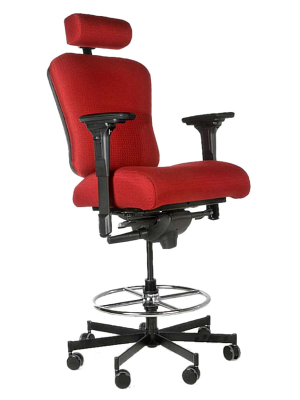 3 cylinder heights available: 3" standard, 2 1/2" cylinder for those 5' 6" or shorter and 3 1/2" for those taller than 6' 2"
Multi-shift Seating is for work environments that require longer than 9 to 5 workdays, or workplaces that operate at all times but chairs are not sat in a full 24 hours. 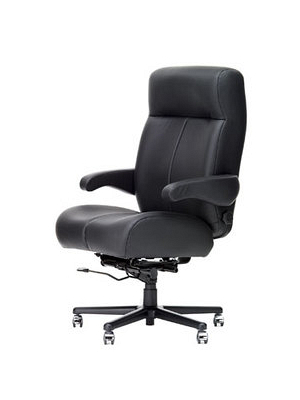 These are adjustable, durable and more reliable than traditional 40 hour work week office chairs. The 330/430 is made in the USA, manufactured in High Point, NC. The 430 has a Kool Foam Seat and feels cool to the touch when you sit in it! 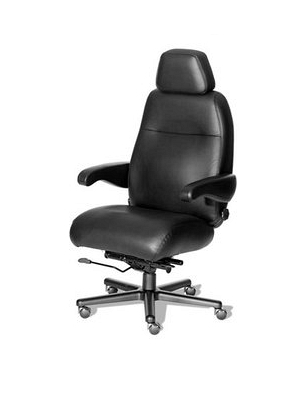 Its also available 4 armrest choices. 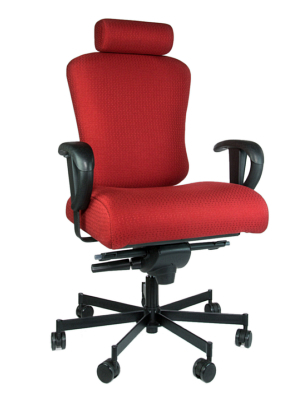 For support areas outside the dispatch center, these chairs are designed for nonstop comfort and durability. 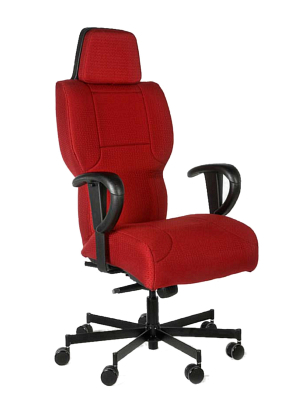 Ergonomical design and more durable than standard office chairs. They have a 350lb weight capacity rating. The model 691 is a modified version of the 697. 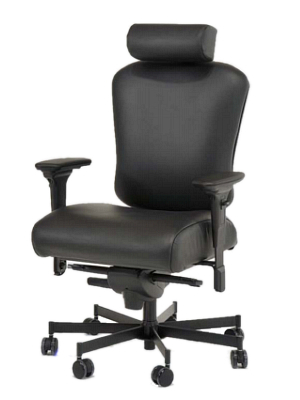 The model 691 is a multi-shift chair that adds the special forward tilt feature preferred by casino dealers. 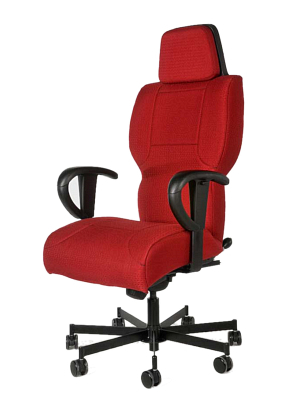 Bariatric seating is constructed to comfortably support people who weigh at least 500 pounds. For big and tall people, going to work every day can be more of a struggle than their co-workers may realize. Not only do they have to cope with routine workplace stress, they have to do so while using chairs that may be inadequate for their body type. 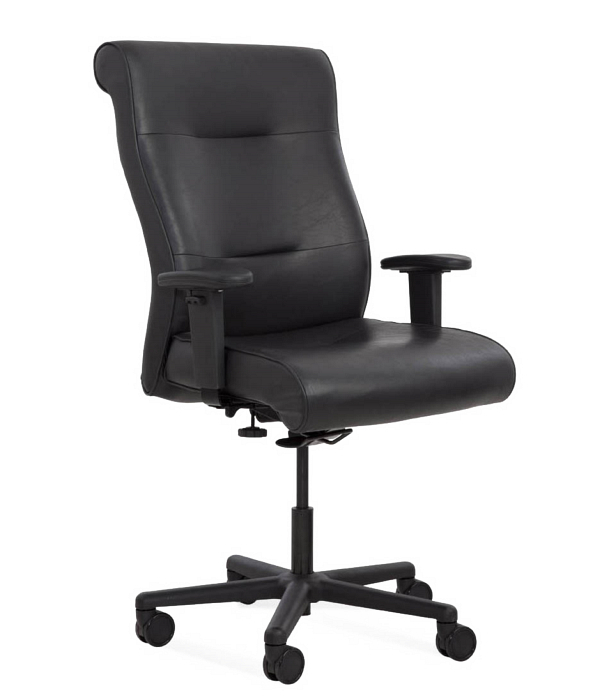 In recent years, employers have begun to recognize the need for 24/7 use chairs that are built specifically for the needs of big and tall people. 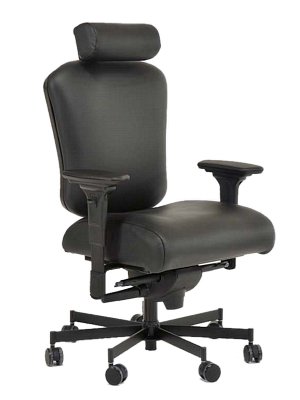 These bariatric operator chairs can help big and tall people sit comfortably during their work shift. 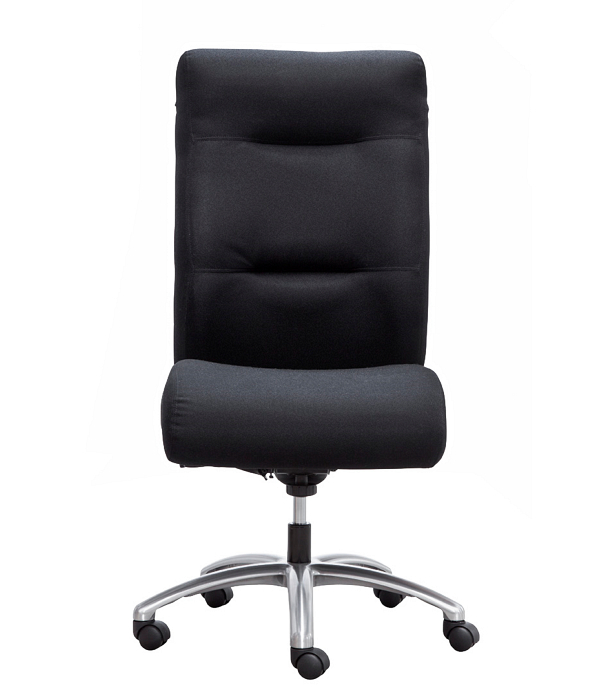 What’s more, these chairs may help prevent health issues, such as sciatica or impaired circulation, which can occur when larger people sit in chairs designed for an average-sized person. 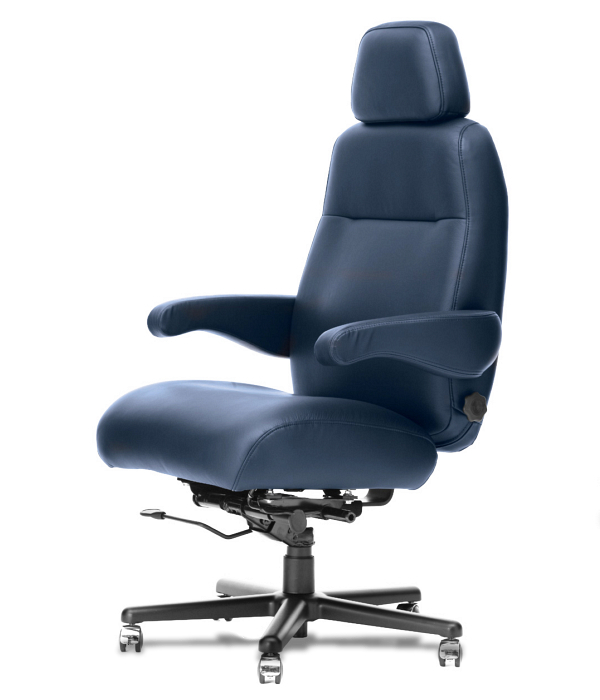 The 3156 is the new standard in bariatric seating. 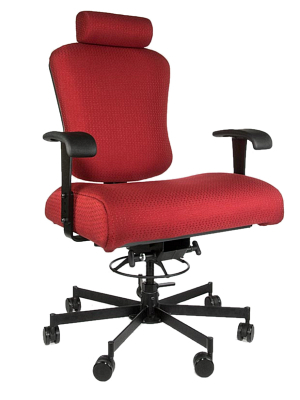 Engineered to handle double the standard weight capacity of the ANSI/BIFMA X.511 bariatric standard (800lb), this chair is not just bigger and wider, but engineered from the ground up to be the new outright standard in bariatric seating. 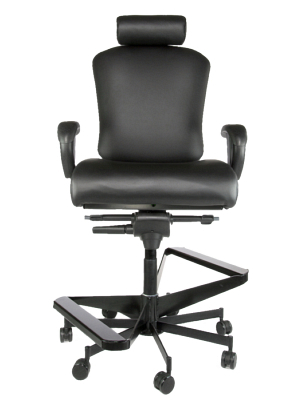 Features include tilt adjustment, back angle adjustment, seat depth adjustment, safety casters, adjustable lumbar support, and adjustable arms, put together with grade 8 bolts and of course utilizing Concept Seating’s acclaimed Ergo Air Suspension System. 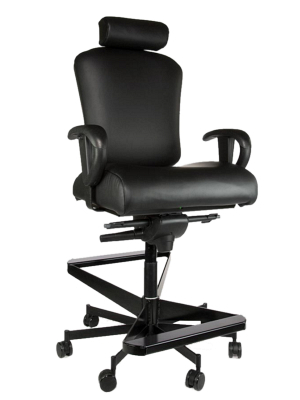 Seating for 24/7 environments requiring counter height stools such as police and security front desk, guard stations, and process control positions. A 24/7 Task Stool with a traditional metal foot ring. 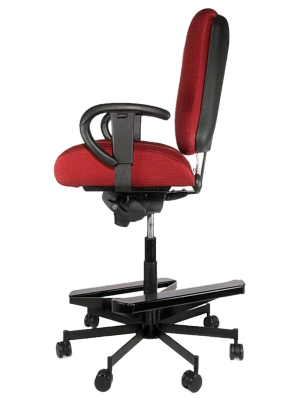 A stool height 24/7 chair with a 550 weight capacity and the Concept Seating warranty makes this a very unique chair. 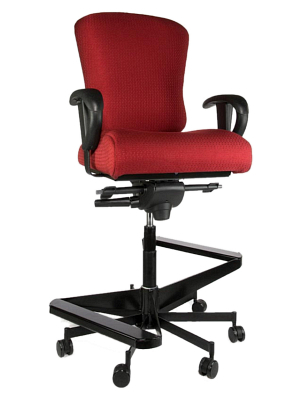 The 3150 Two Step Task Stool takes 24/7 seating to new heights. This distinctive stool-height 24/7 chair has a 550 lb. weight capacity and comes with adjustable footrest and seat depth. 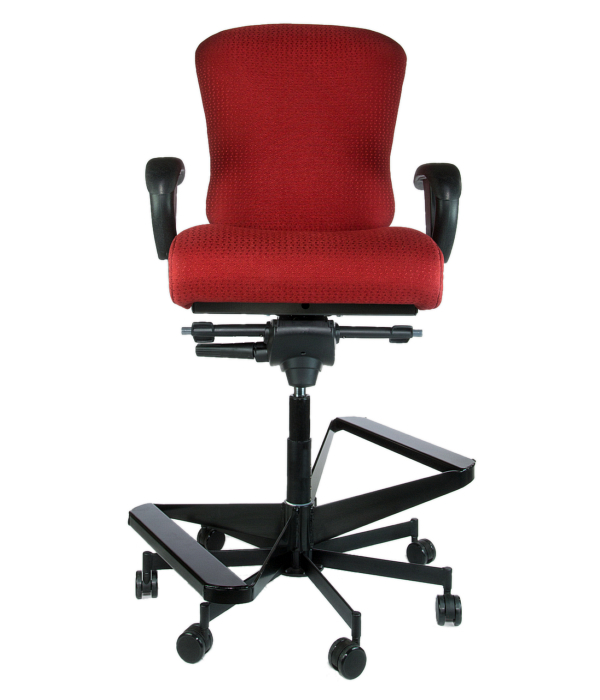 Whether you need casters or glides, this heavy-duty stool will stay upright and ease your mind with the unbeatable Concept Seating warranty. 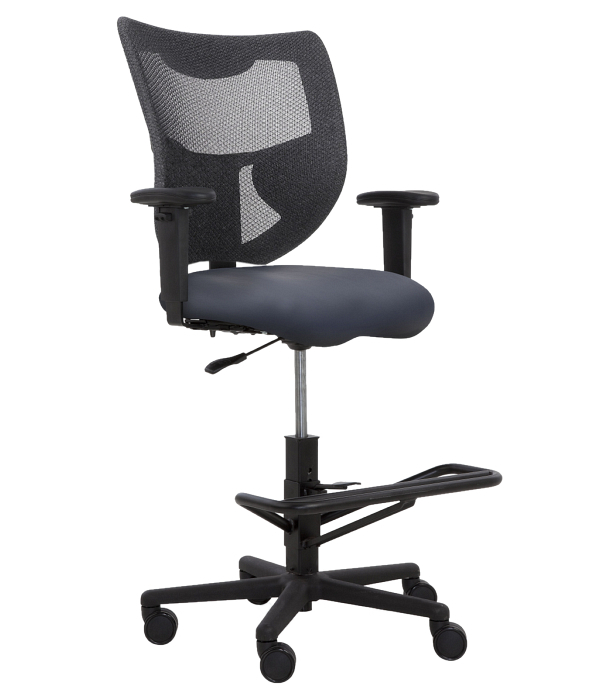 The 3150 HR adds adjustable and articulating headrest to the Two-Step Stool. 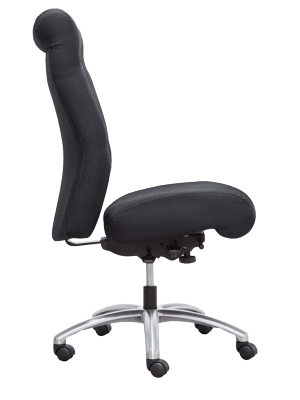 This distinct stool-height intensive use chair handles up to 550 pounds and comes with adjustable two-step footrest and seat-depth adjustments. Stand firmly on the lower step for a better view, or rest your feet on the upper step while sitting. 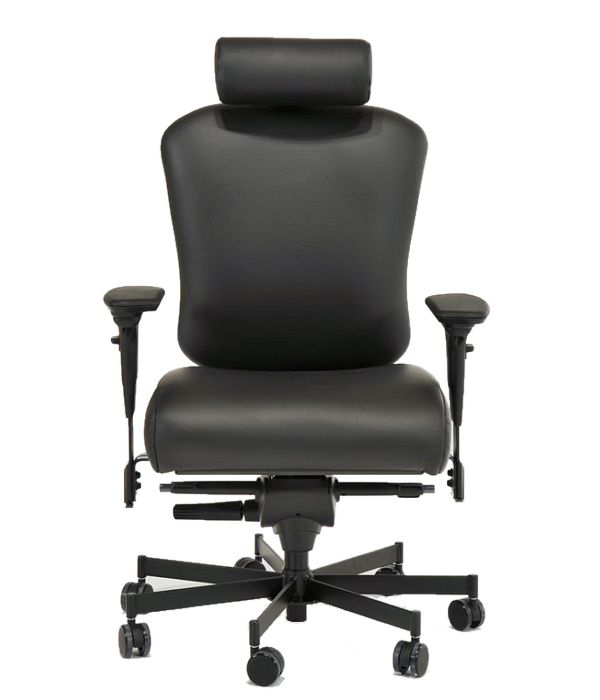 Covered by our unbeatable Concept Seating Warranty and available with casters or glides. When you need a wider 24/7 use stool that has it all, you need the 3152HR Two-Step Stool. 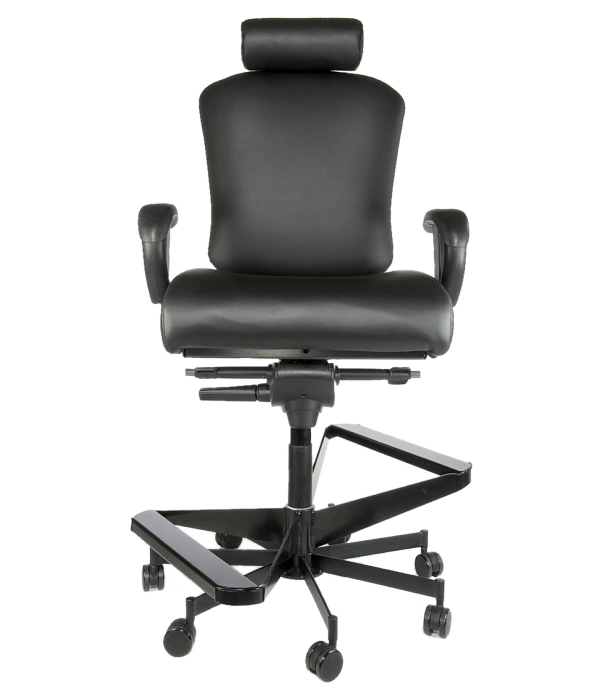 This exclusive model has adjustable headrest and seat-depth, along with our new adjustable two-step footrest, a wide seat base, and a 550-pound weight capacity. 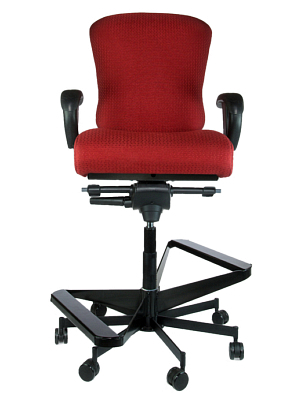 Available with casters or glides and covered by the unbeatable Concept Seating warranty. The Tank represents 24/7 rugged durability and work efficiency. If you require a durable stool but don’t need the 500 lb weight capacity the Tank may be for you. The comfortable Tank Stool with it’s cool mesh back is available in a 350 lb version for multi shift use and a 500lb capacity for 24/7 use. 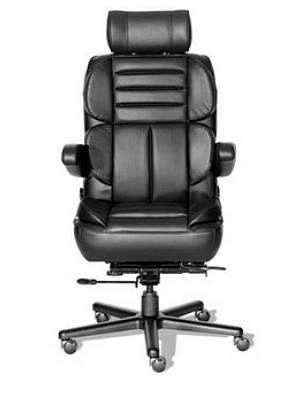 It comes with height and width adjustable arms and a heavy duty footrest. We offer Communication Consoles for Dispatch, Emergency Operations Centers, Surveillance and Security Monitoring. We have everything you need to build an effective communications facility. 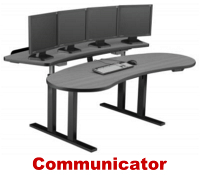 The ergonomic solution for the 24/7 communicator - a comfortable and economical dispatch station. 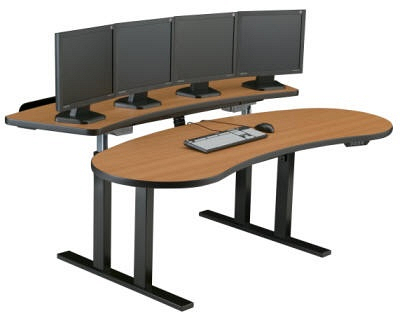 Dual adjustable height worksurfaces - both worksurfaces are electrically adjustable from sitting to standing height. Panel walls are available, but not required to support the worksurfaces. Why pay extra for walls if you don't need them? 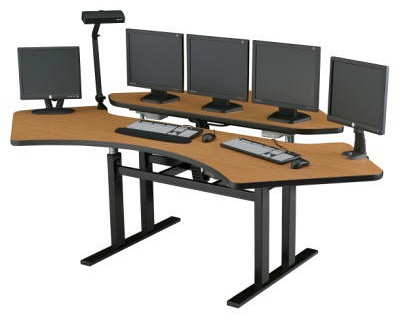 All your favorite options are available including: task lights, monitor arms, and cable managers. Most small dispatch centers do not need wall panels to separate stations. Adding panel walls and environmental controls can triple the price of a dispatch station. Console pictured above (Model CNR7273) is 70" x 70"w x 30"d.
The Corner Console is designed to maximize the computer user's span of control within just 36 square feet of floor space. 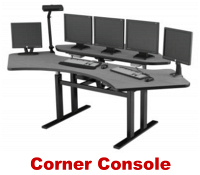 Combines an adjustable rear surface for three side by side monitors and a front surface that provides plenty of surface for multiple keyboards, binders and additional monitors. Standard unit can be positioned between a height range of 28" to 48" for up to 600 pound capacity per surface. An extended range model has a range of 25" to 50" for up to 300 pound capacity per surface. Custom shapes are available that are designed to fit the specific needs of the user and the equipment. A panel system can be added to surround the workstation and provide defined space, sound control, and distribution of up to four (4) electrical circuits, and data wires. The panels are available in various heights and segmentations on both acoustic and glass panel combinations. 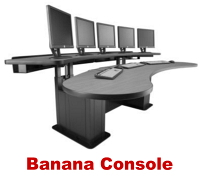 The Banana Console is capable of accommodating numerous monitors, and fosters efficiency without sacrificing comfort. Specifically designed for multi-screen applications such as 911 Dispatch & Control Rooms. 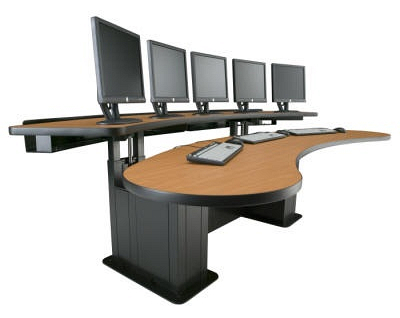 The console features dual surfaces - one for keyboard & work surface, and a second for monitors. 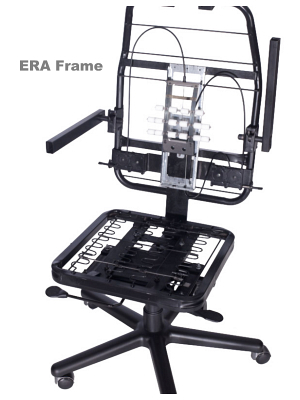 The standard model can be regulated between a height of 24" to 34", while the Sit-Stand model has a range of 28" to 43". Available widths of 72" to 132". 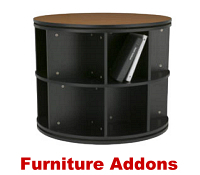 We offer a variety of Furniture Add-ons to enhance and complement any control center, call center or dispatch center. Rotating Resource Centers keep binders and manuals close at hand. Available in 36", 42" and 48" diameter. 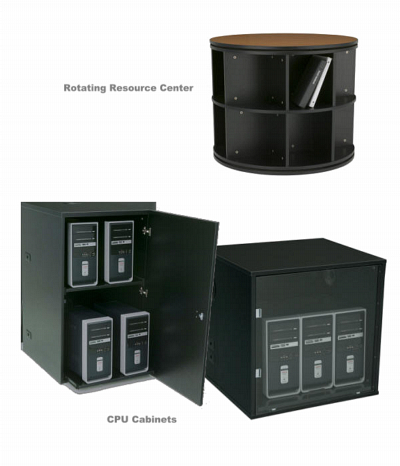 CPU cabinets feature slide-out shelves with multiple cable access points, vented and optional exhaust fans. Available in single or dual level configurations with locking door. Single level cabinets can be placed under a work surface or made freestanding. Copyright © 2005 - . All rights reserved.